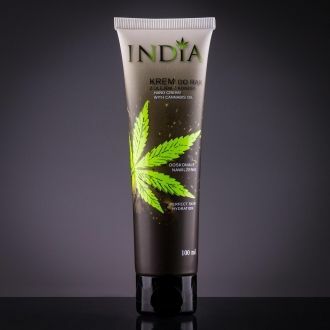 Dried hemp buds and leaves containing up to 1,6% CBD and other cannabinoids. 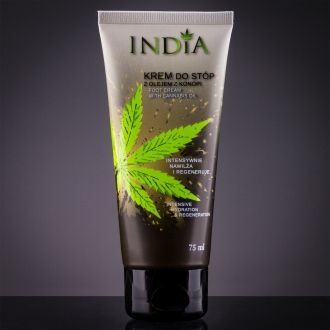 Made from cannabis sativa plant, from French strain Fedora which is grown on an eco-farm in Suchdol, Czech Republic. 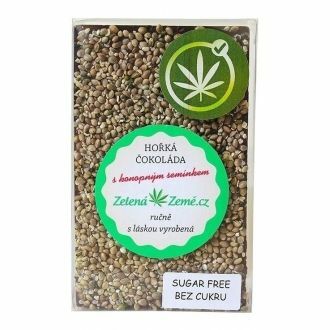 For maximum effects use this herb also while cooking or baking so that the cannabinoids can be released in fats, where they dissolve. Begin with small doses and increase it if necessary. 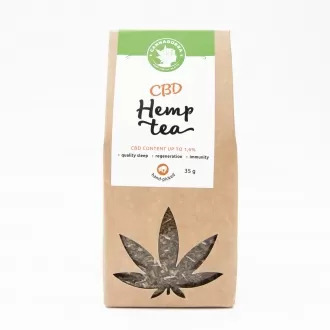 CBD hemp tea contains cannabinoid CBD, which can bring you a great relief. 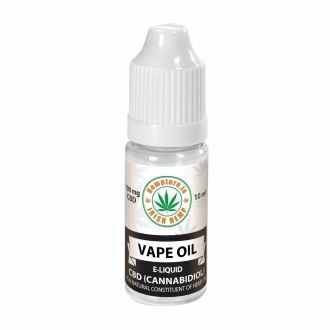 CBD has a calming effect on the parasympathetic nervous system with a beneficial impact on psychological state and enables to start the immunity system of the body. 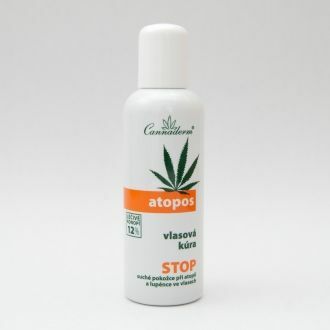 THC is present in an allowed homeopathic amount of less than 0,2%. The tea doesn't have psychoactive effects. 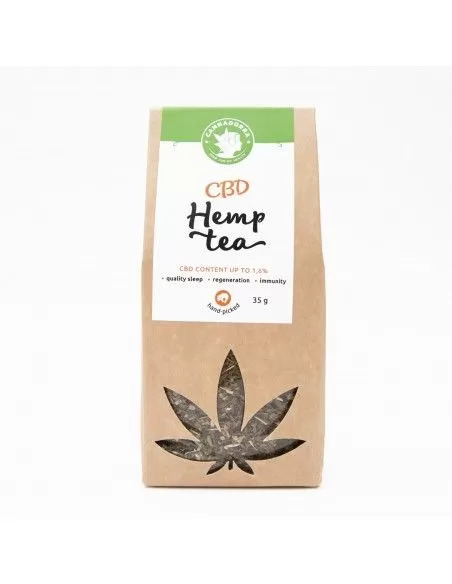 CBD hemp tea is one of a few herbs that are ideal for women during the whole time of pregnancy and breastfeeding. In the early stage of pregnancy, it soothes stomach nausea. In the 2. and 3. trimester it helps to relieve palpitation and breathing difficulties and at the same time improves the quality of sleep. After birth, it has a positive influence on the production and quality of milk. Pour hot water over and let soak for 5 minutes. For this preparation, you will need CCA 250ml of water and 1-3g of hemp tea. For a stronger tea variety, you are going to need 2g of buds and leaves, a teaspoon of butter and honey or sugar as you prefer. Put the hemp mixture in a baking tray and leave it for 10 minutes in the oven on 100°C. 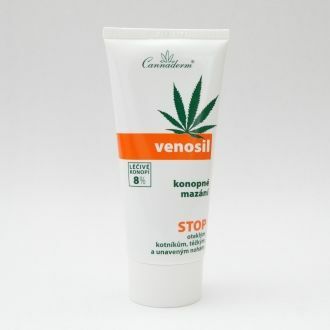 Then place the hemp into a metal pot, pour some water over it, add butter and cook for about 15 minutes. Drain through a screen and eventually, sweeten. In case you sweeten your tea with sugar it is possible to store the tea in a tightly closed bottle for a week in the fridge. 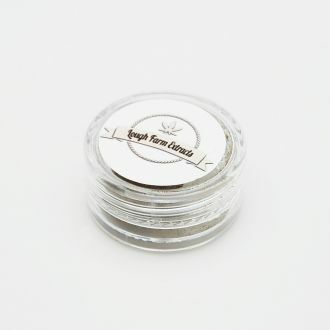 You can also use this tea as a seasoning in cold or warm cuisine while cooking. Fry it in butter or oil while preparing dishes. CBD dissolves in fats and will be released during the cooking of your dish. Hemp is used the same as oregano or thyme.